The perfect recipe for overcoming everyday stress and pressure. Fully loaded with Vitamin B complimented by antioxidants and zinc. 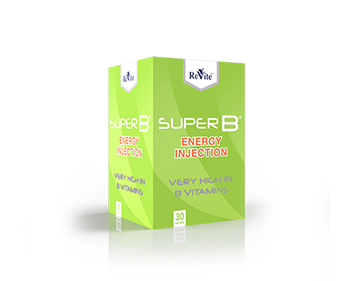 Antioxidants present in Super B protect your body from everyday free radicals such as environmental toxins, household chemicals and cigarette smoke.